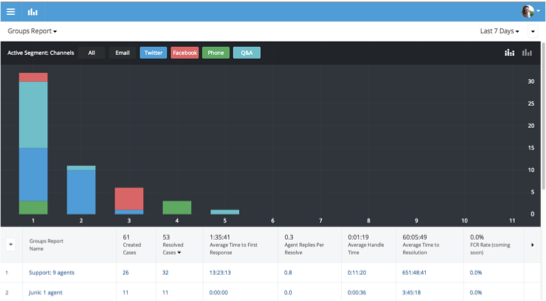 Salesforce’s customer support platform Desk.com today released a new reporting feature that gives users greater insights into their business. 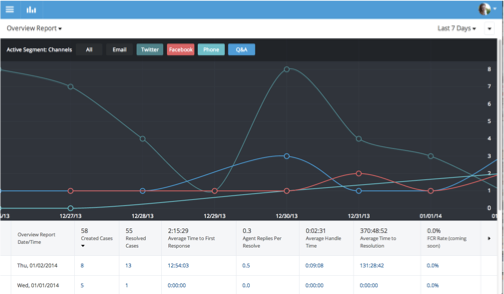 It offers pre-configured reports and customized analytics that can be used by everyone on the team. Aptly called Business Insights, this is more than the standard analytics that users may receive elsewhere. 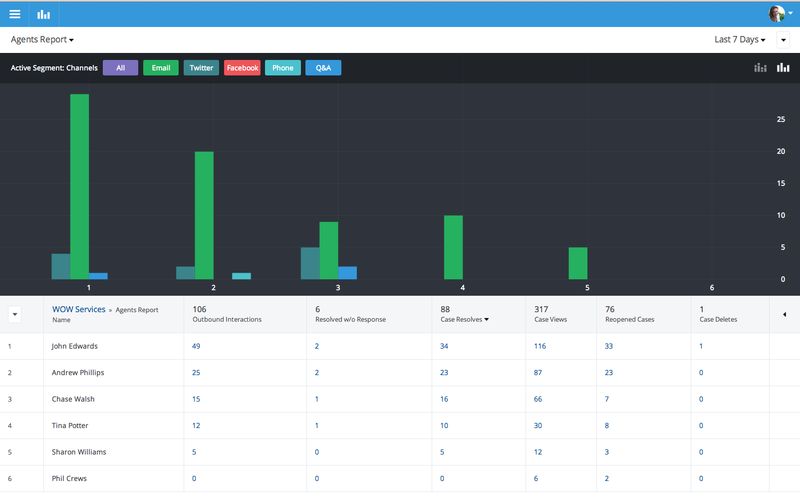 Included in this feature is an Overview Report that provides a summary of key metrics that can be sorted by date or time period. Companies can dive deeper into their data to understand which team or group is performing the best along various channels. Furthermore, Desk.com is giving customers two additional reporting options: labels and custom fields. With this capability, important trends can be revealed. And users won’t be subjected to only those reports that the platform is offering — custom fields can be utilized to help determine what’s important for that particular business, which could vary from other companies. Having some form of analytics is great for a company determined to assess how strong its customer support team is performing, but having the means to determine if there’s any trends that appear is also equally important. 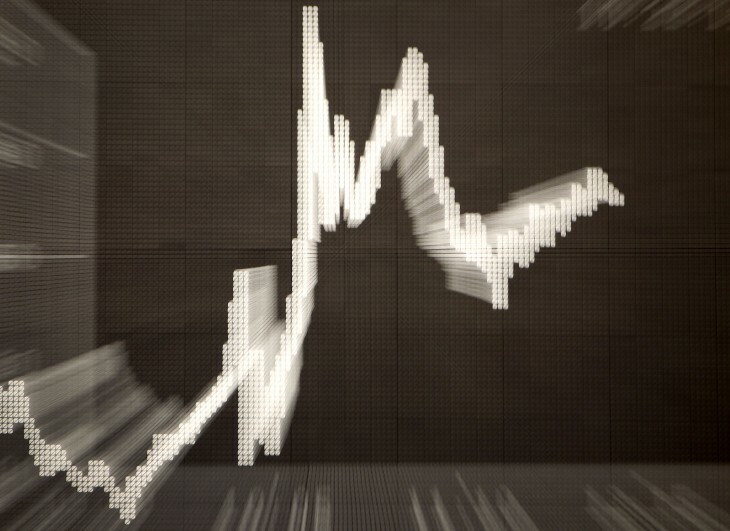 Desk.com is hoping that by implementing its Business Insights feature, its users will be able to make proactive behavior changes instead of being reactive. 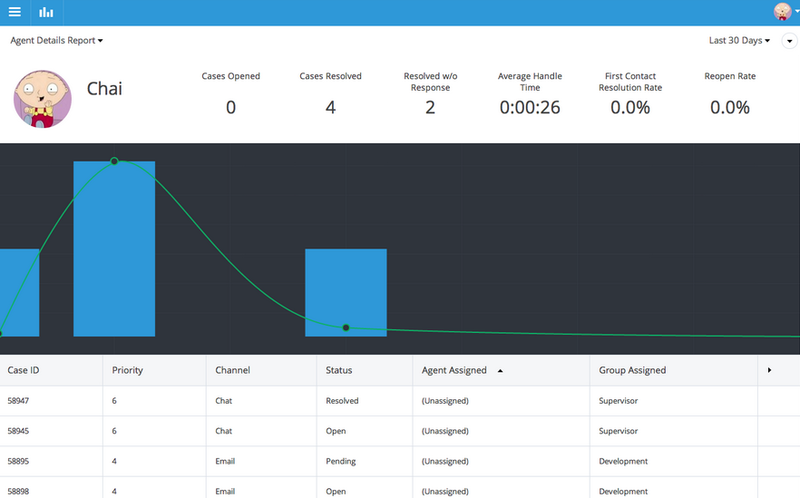 Desk.com joins Zendesk, UserVoice, and GetSatisfaction as customer support platform providers that offer enhanced analytics beyond what one receives through Google Analytics.